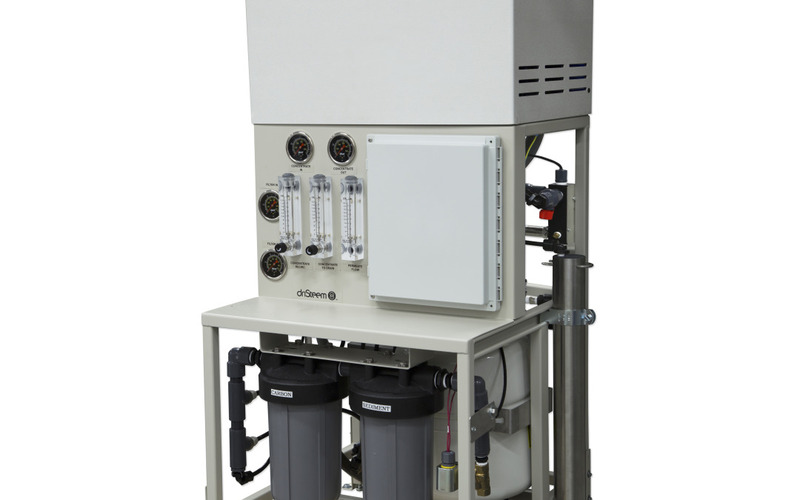 Low Maintenance Humidification Systems | Clapp Associates, Inc.
Combines two proven products, the Vapormist® electric humidifier and the 200 Series reverse-osmosis system. Provides single connections for power, water, and drain resulting in lower cost installation. system component of the Low-maintenance Humidification System removes over 98% of dissolved solids from supply water. Less maintenance results in more up time of the Low-maintenance humidification system. Set up, view, and adjust humidification and water treatment functions at the unit or through building automation systems using a single Vapor-logic® controller. The Vapor-logic controller provides accurate, responsive RH control, and PID control tunes the system for maximum performance. Full integration of water treatment is designed to lower maintenance costs and lower installation costs while providing consistent humidification output during demand cycles.